Looking for a luxury apartment in downtown Chapel Hill? Carolina Square is the perfect place to call home. Our apartments in Chapel Hill have something for everyone. 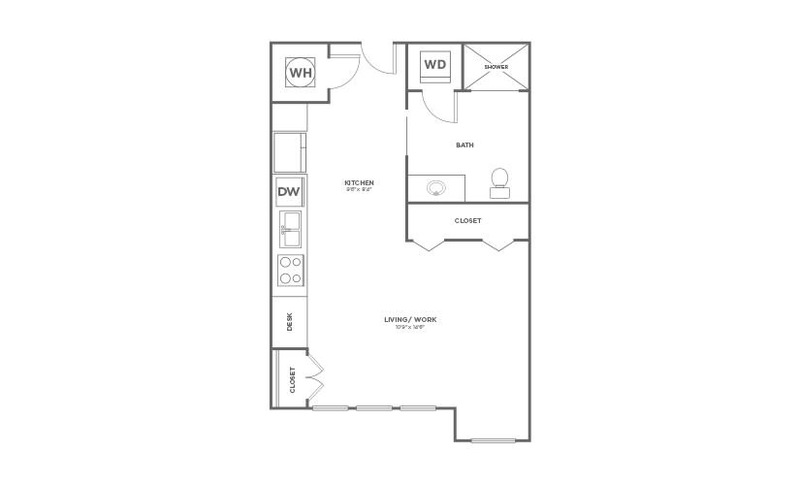 We offer floor plans ranging in size from just under 500 square feet for a studio, all the way to 1,800 square feet for a spacious four-bedroom floor plan. From the crown molding to the hardwood style flooring, and everything in between, these apartments in Chapel Hill exude luxury. Enjoy details like upgraded sound control measures, modern cabinetry with built-in wine storage and designer light packages. 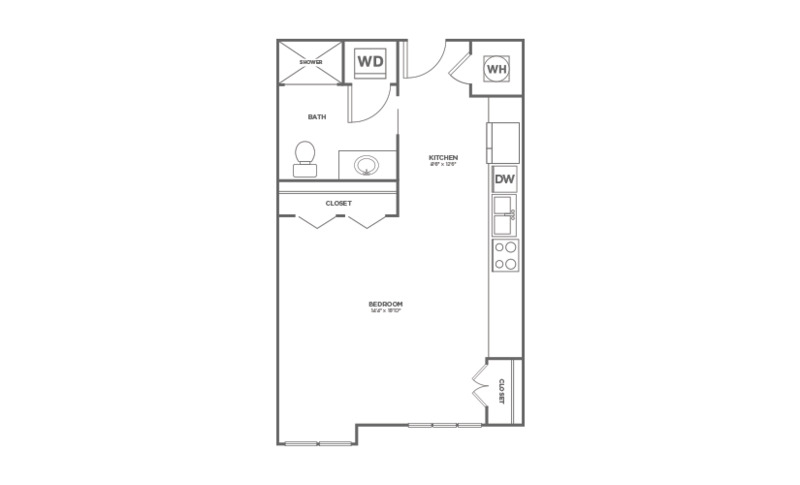 Washers and dryers are included in the unit for convenience. Come take a tour! At Carolina Square, you can live the way you've always dreamed of without compromising style or quality. Designed with you in mind, our beautiful spaces make coming home the best part of your day. Contact one of our leasing consultants today and we'll help you find the perfect floorplan for your lifestyle. 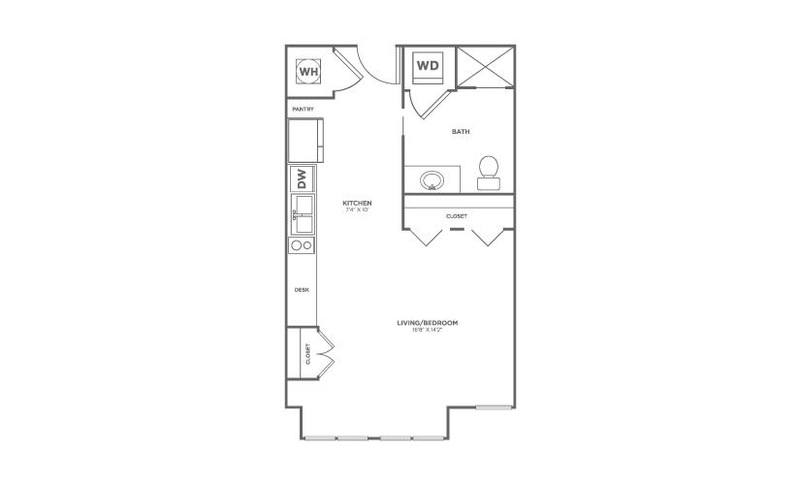 2 Bed | 2 Bath | 1115 sq. ft.
3 Bed | 3 Bath | 1326 sq. ft.
4 Bed | 4 Bath | 1704 sq. ft.